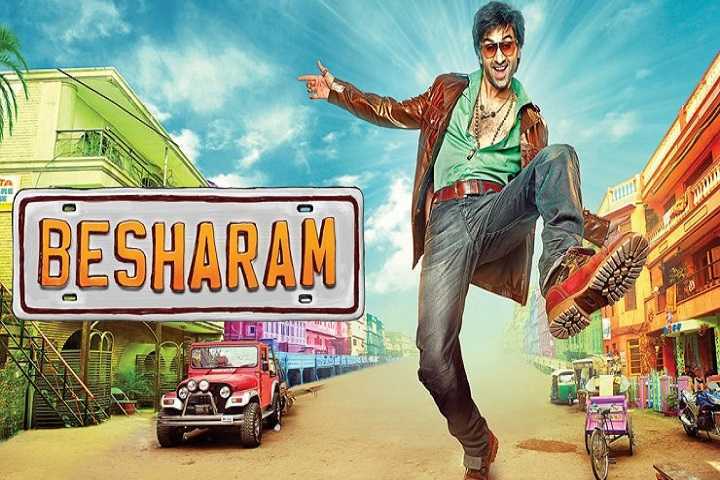 Here is the movie Besharam box office collection which is an Indian action comedy film. This film is directed by Abhinav Kashyap, produced by Himanshu Mehra, Sanjeev Gupta under the banner, Movie Temple Productions and Reliance Entertainment. Besharam stars Ranbir Kapoor, Rishi Kapoor, Neetu Singh, Pallavi Sharda, and Javed Jaffrey in key roles.